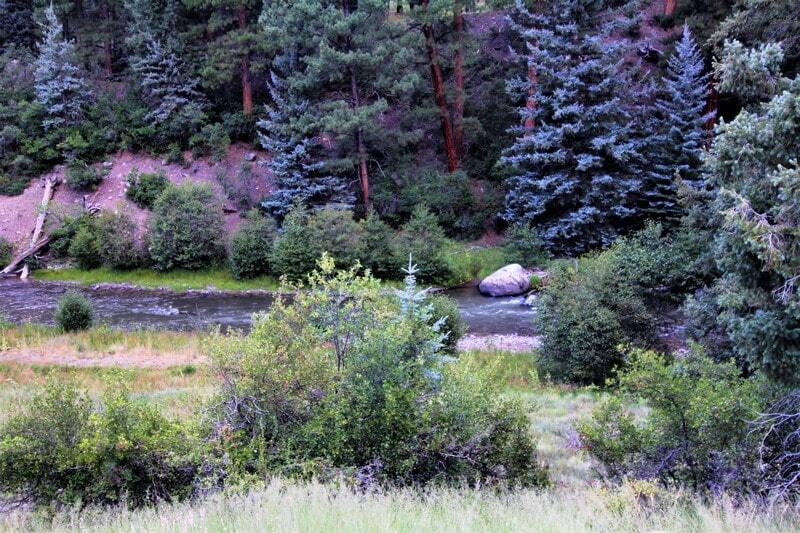 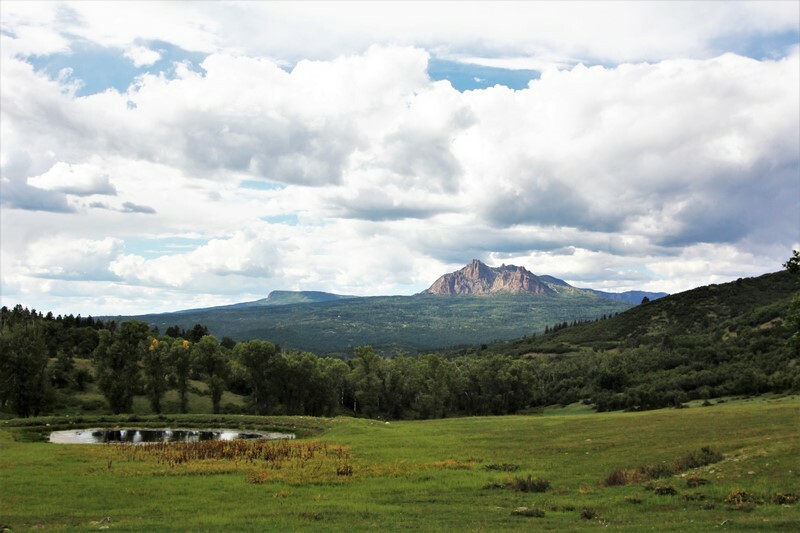 Banded Peaks River Ranch is nestled in the lush Navajo River Valley in Southwestern Colorado. 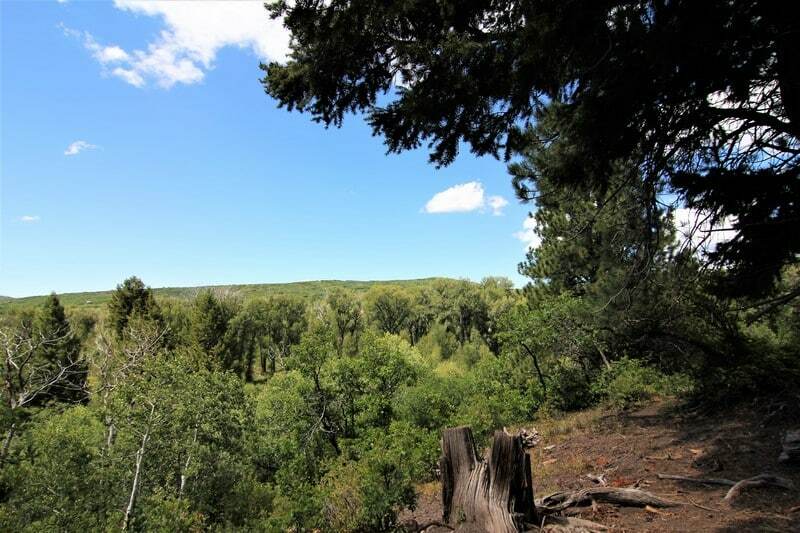 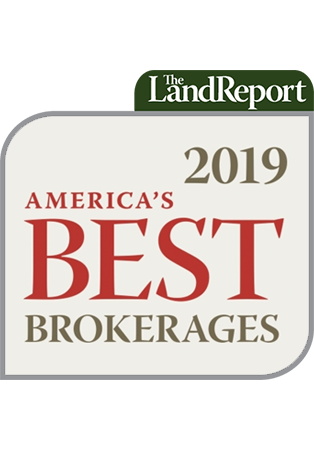 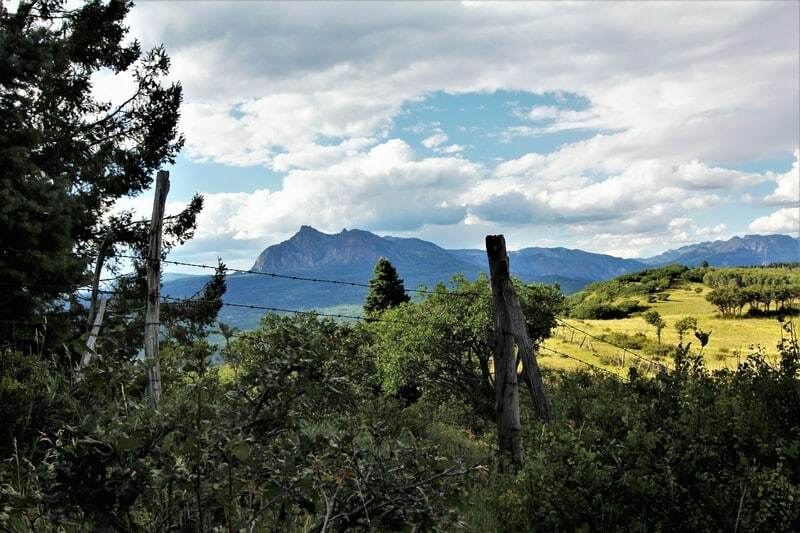 Comprised of 2,008± acres surrounded by the jagged skylines of Navajo Peak, Elephant Peak, Chama Peak and the beautiful formations of the Banded Peak mountains. 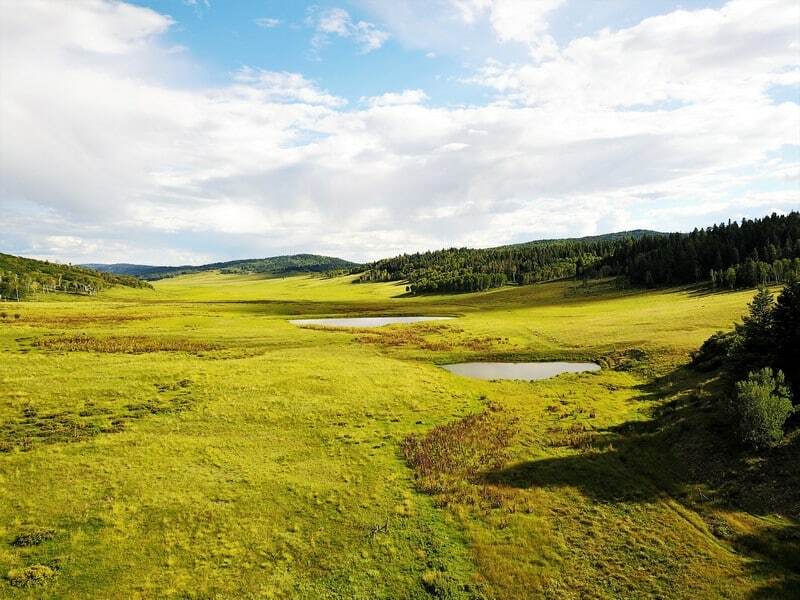 The Ranch offers 1.5± miles of private access on the Navajo River giving way to outstanding fly-fishing. 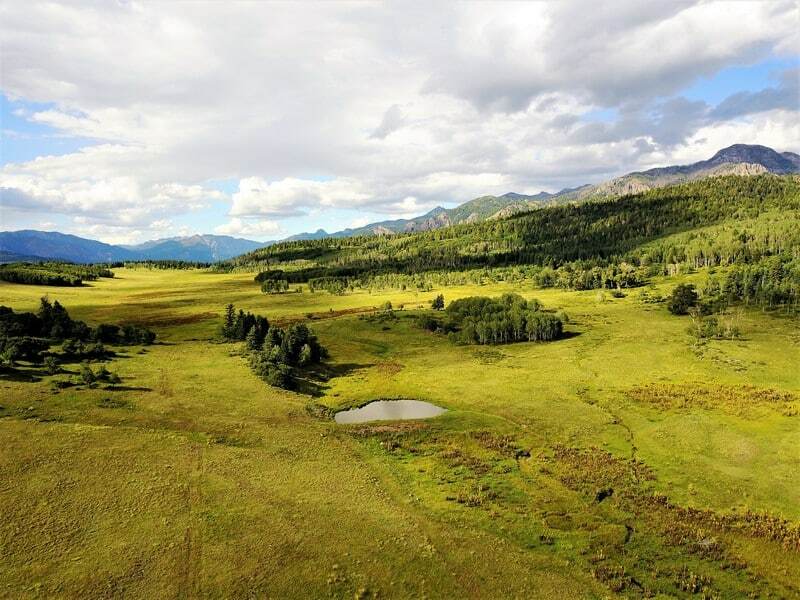 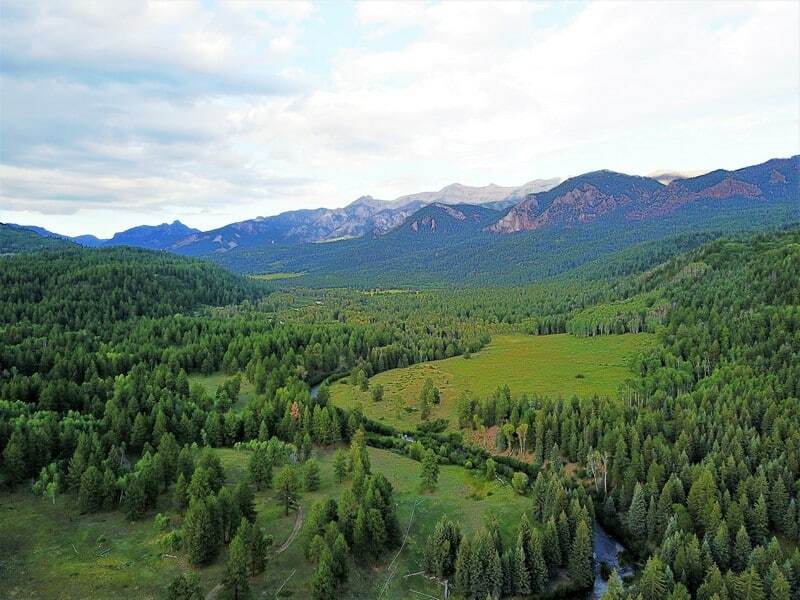 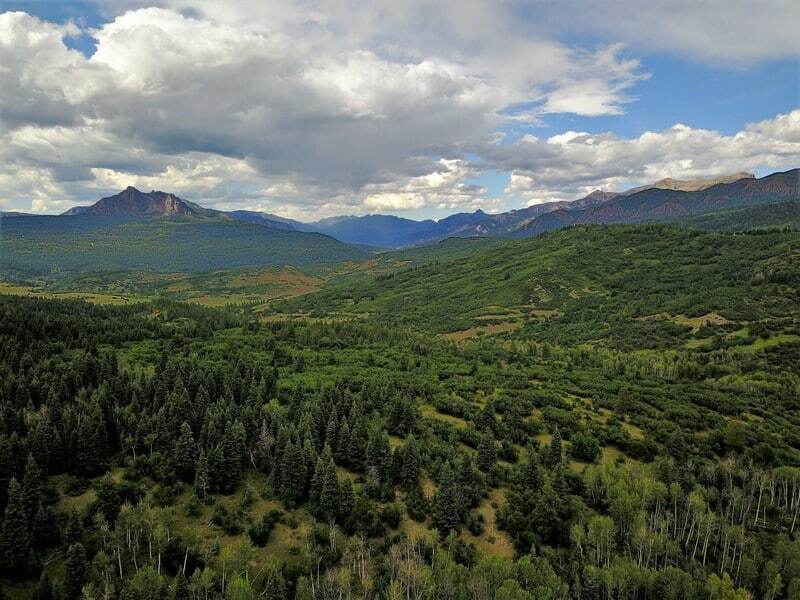 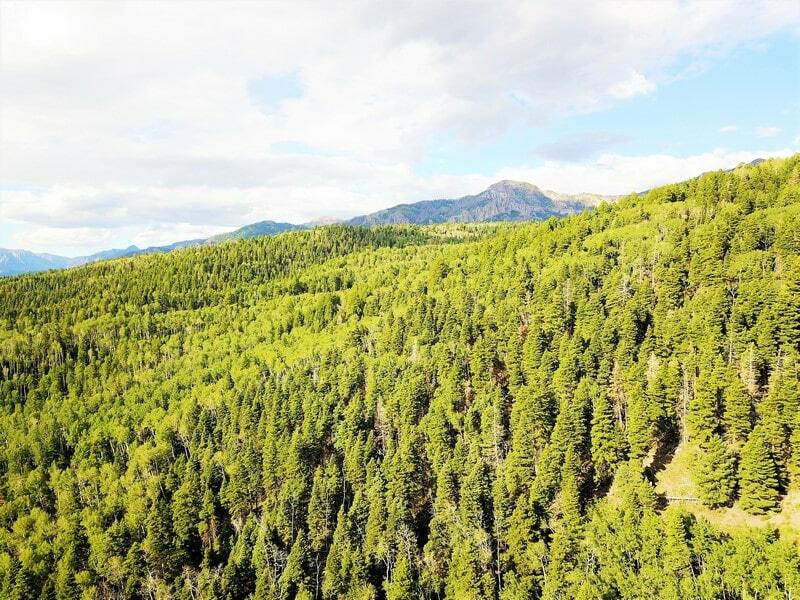 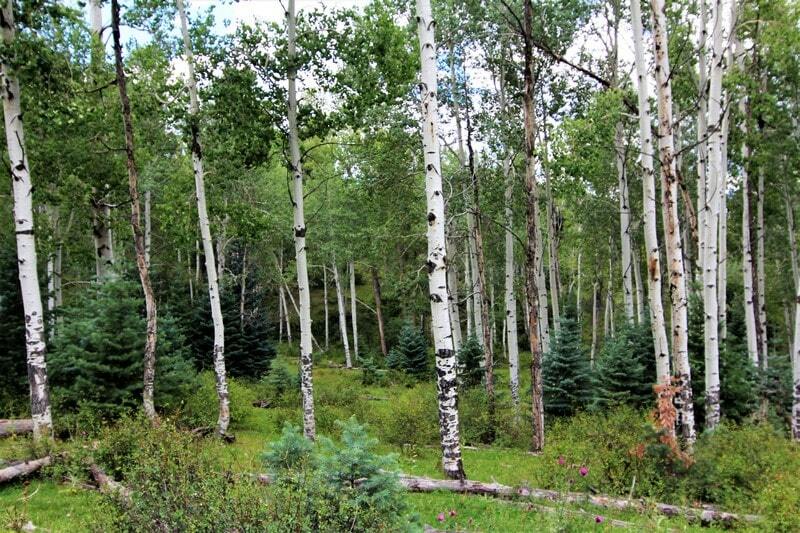 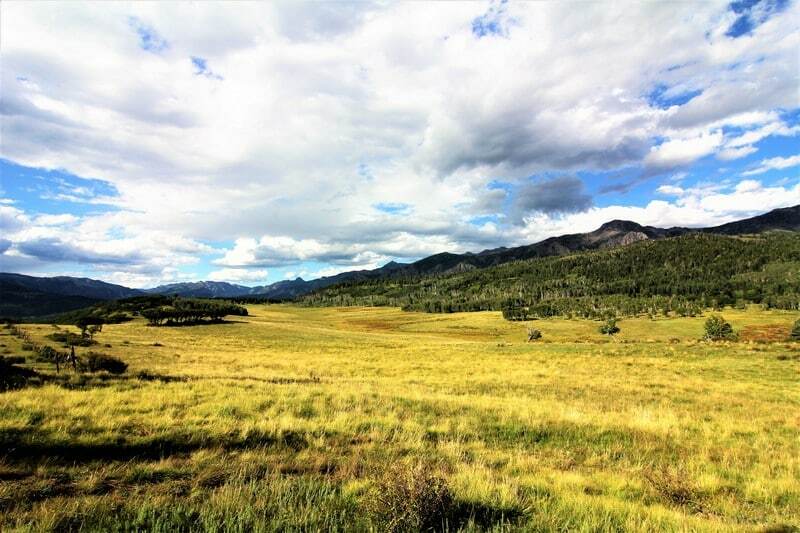 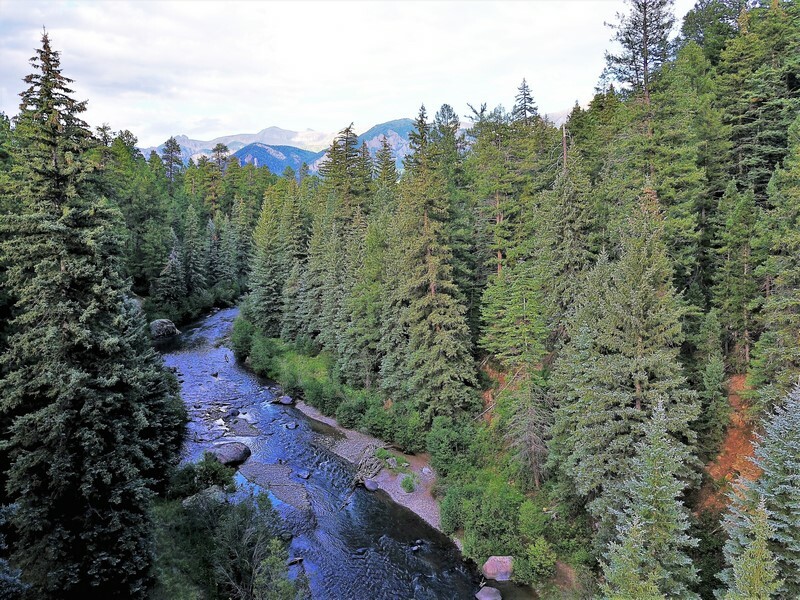 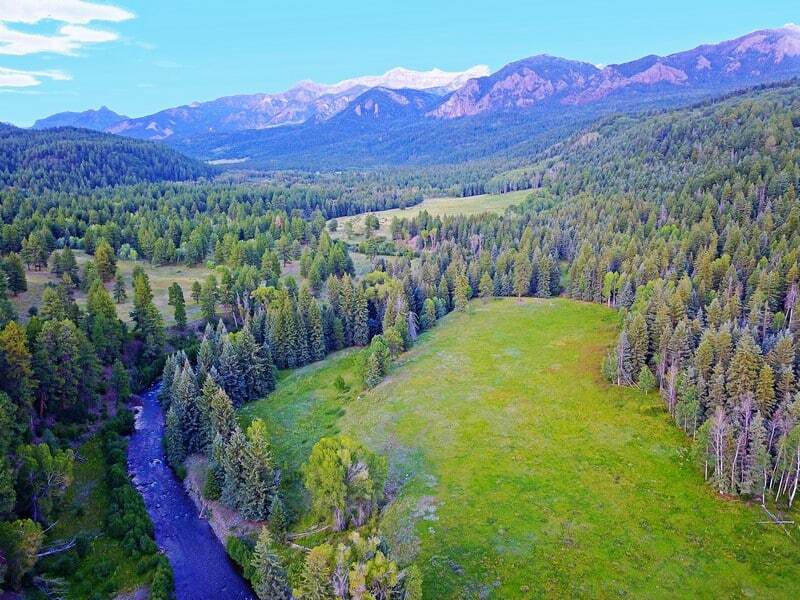 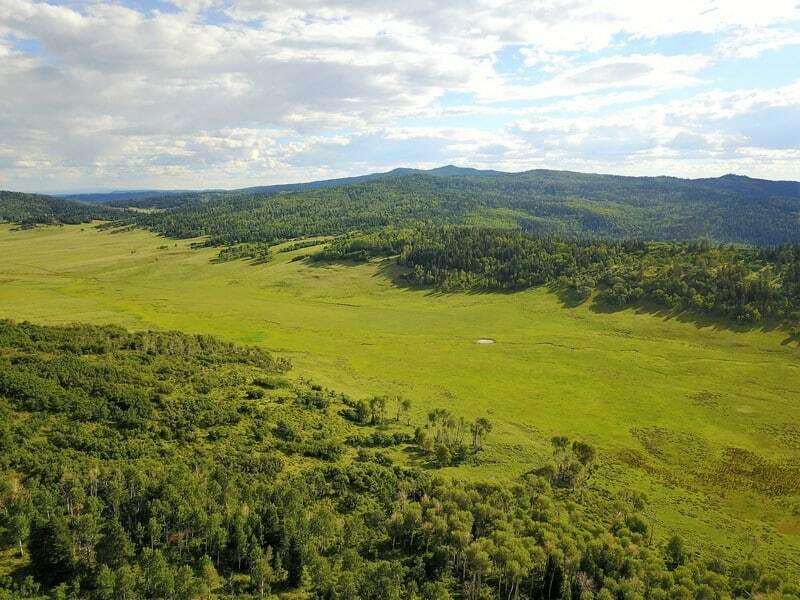 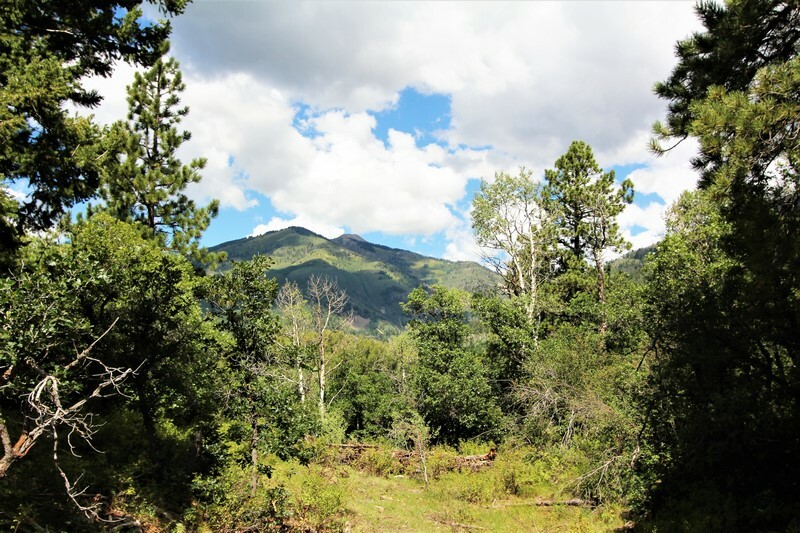 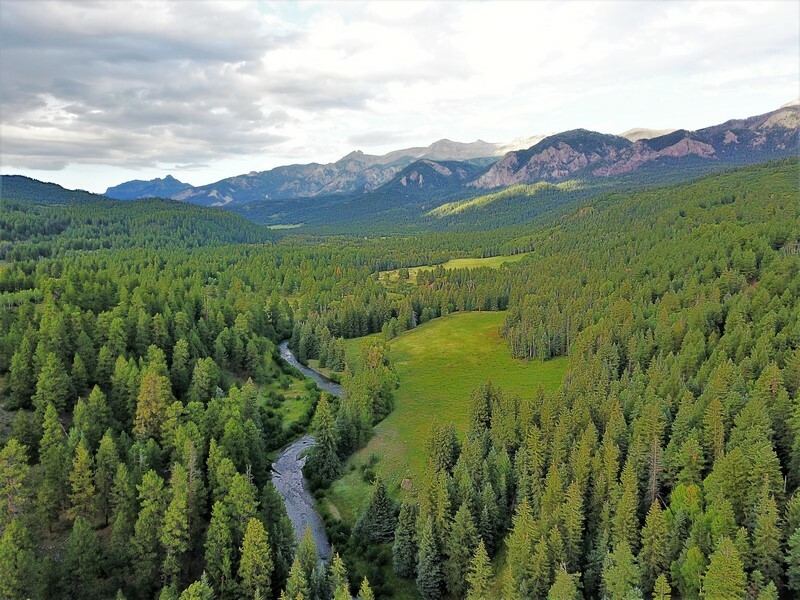 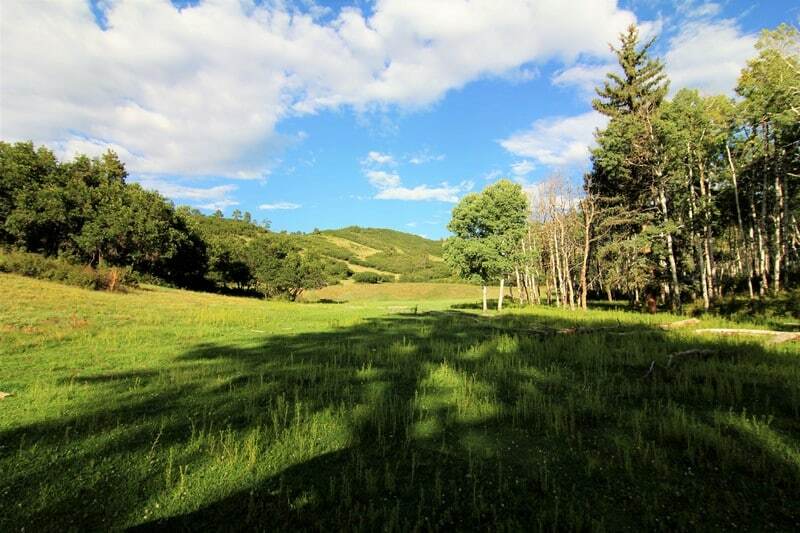 This secluded alpine ranch varies in elevation from 7,700 feet to 9,500 feet offering breathtaking topographies from lush meadows to beautiful Aspen, Fir, Blue Spruce and Ponderosa forests. 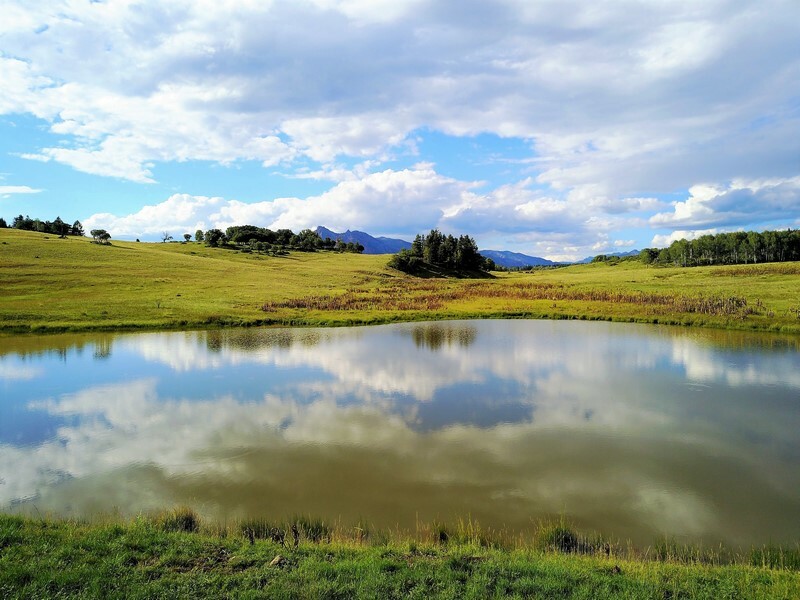 The headwaters of the Rio Chamita flows through the property in the spring and several ponds can be found throughout the ranches borders, creating outstanding wildlife habitats. 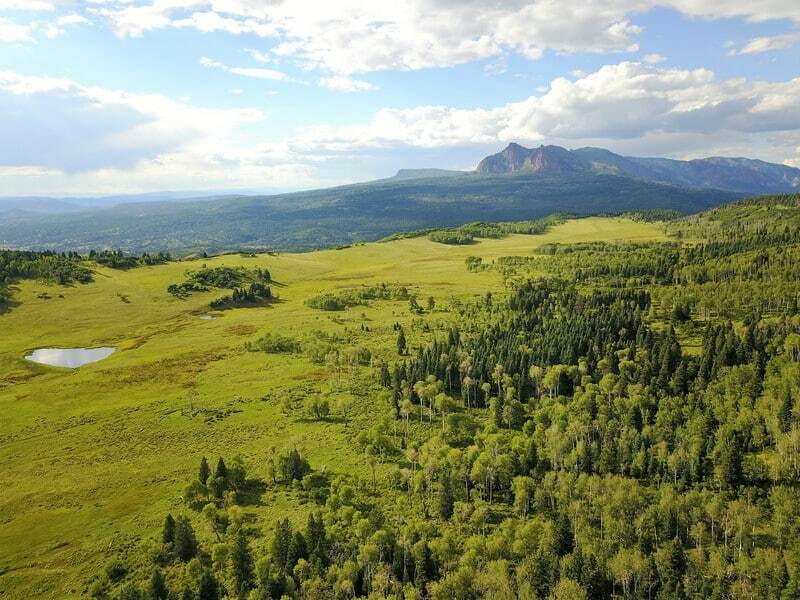 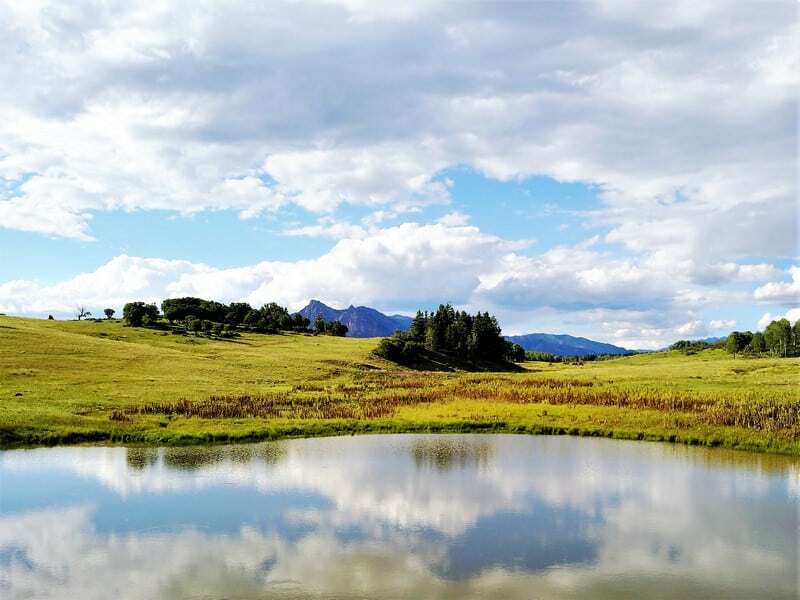 Banded Peaks Ranch offers the perfect balance of a secluded alpine ranch but with the ease of access, creating that perfect outdoorsmen’s paradise and opportunity to build that dream mountain retreat in one of Southwestern Colorado’s most pristine gems.